Autumn has arrived – oh yes it has! Now it’s time for the Knaresborough Players to start thinking about their annual pantomime. 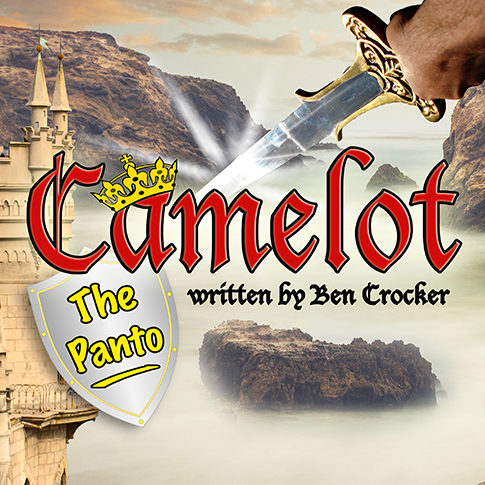 For January 2019 we will be doing ‘Camelot – the Pantomime’, a new and exciting theme! A warm welcome is extended to all newcomers whether you’re interested in acting or helping backstage. There is a read through of the script at the Frazer Theatre at 7.30pm on Thursday 4th October where you can meet the director and find out more about the roles available both on and off stage. Following this there will be auditions at 7.30pm on Tuesday 9th October. For more information or if you are unable to attend the read through but would like to audition, please contact the show’s Director, Gareth Gordon.